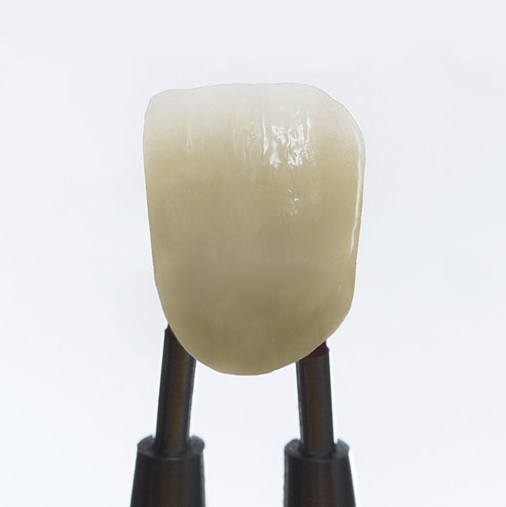 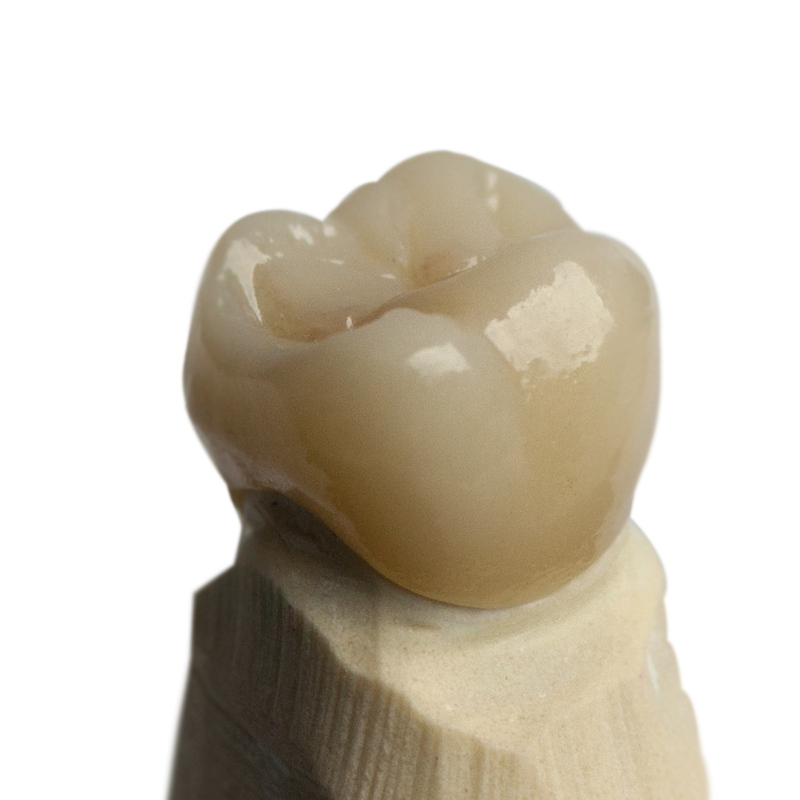 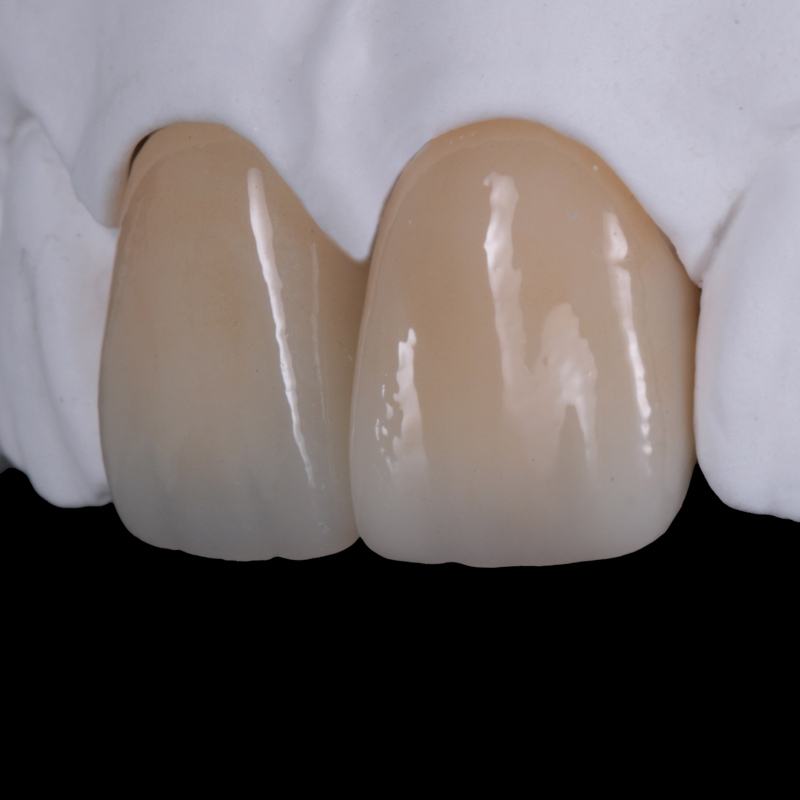 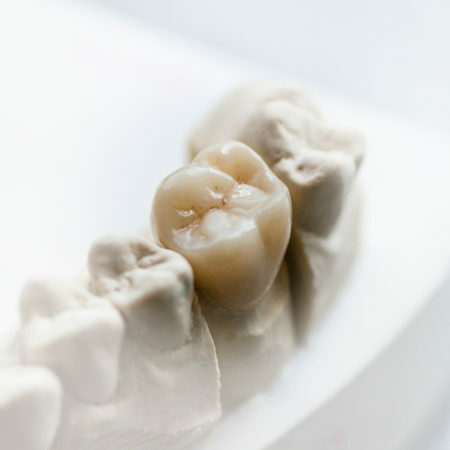 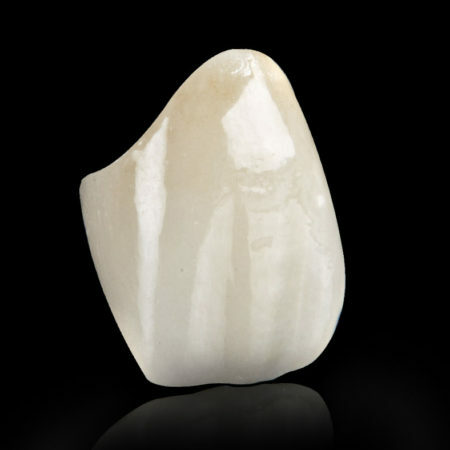 Z Crown™ Anterior is a High Strength and High Translucency Zirconia. It is made in USA with the highest quality standards. 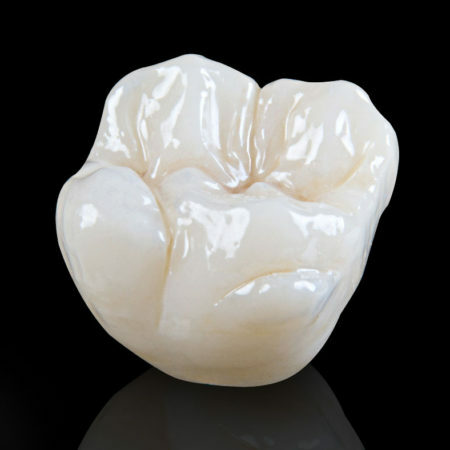 A great alternative to traditional PFM and PFG Crowns.